The TI4 Compendium is a virtual booklet that rewards the buyer as a way of thanking them for supporting the biggest gaming tournament to date. 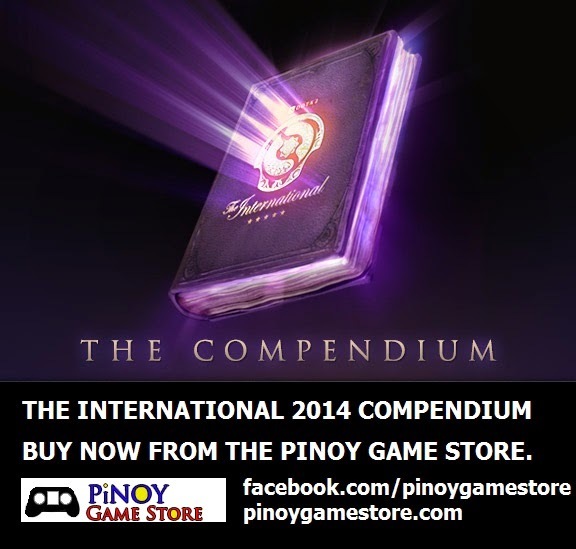 By buying a Compendium, you contribute to The International 2014's prize pool while receiving special rewards. 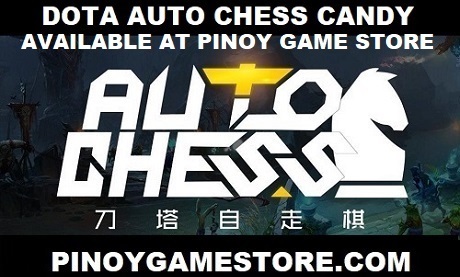 For Dota 2 players in the Philippines, tou can buy a Compendium from PinoyGameStore.com - a reliable and safe way to purchase Dota 2 items and Steam games in the Philippines. Order a Dota 2 Compendium today!